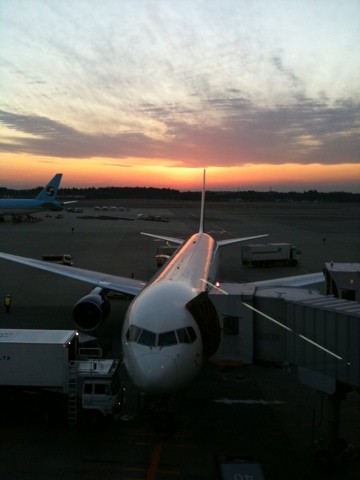 The sunset was so amazing that even the Japanese folks returning home stopped to grab a photo. Everyone in Japan was kind and friendly and I really enjoy all the signage–it’s bright with lil character s everywhere! So cute! And they have the kind of vending machines I could really get into –ice cream!! Okay time to board the next leg of my trip.